Dr. Farmer coordinates the California State University Long Beach Librarianship program. She earned her MS Library Science from UNC Chapel Hill, and her EdD Adult Education from Temple University. 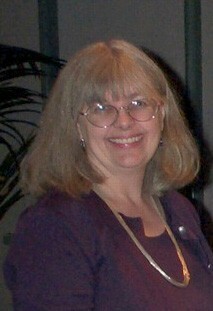 Dr. Farmer is a frequent writer and presenter. Her research interests include ed technology and gender, assessment, literacies, and collaboration.